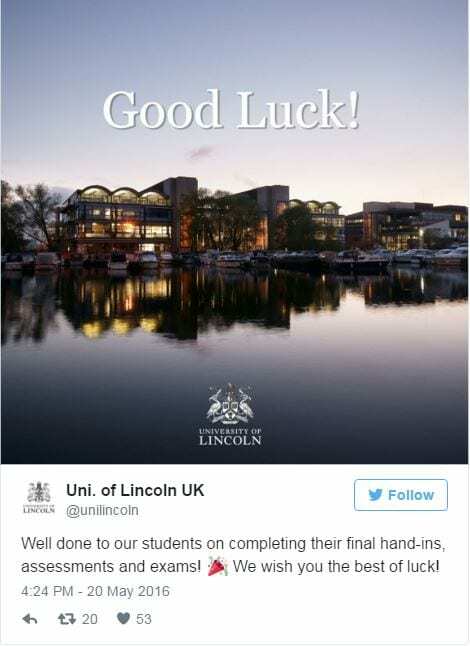 Good luck to our students with assessments and exams! Well done to our students on completing their final hand-ins, assessments and exams! Previous ArticleHow do I check whether an image is copyright cleared?